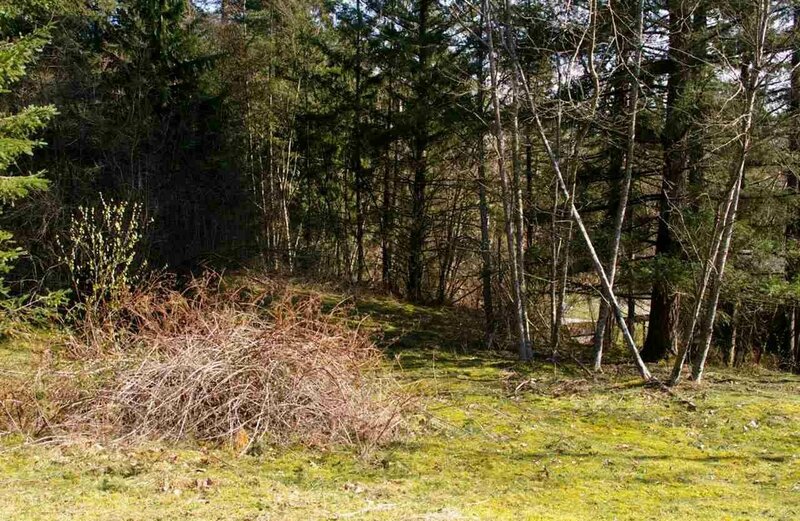 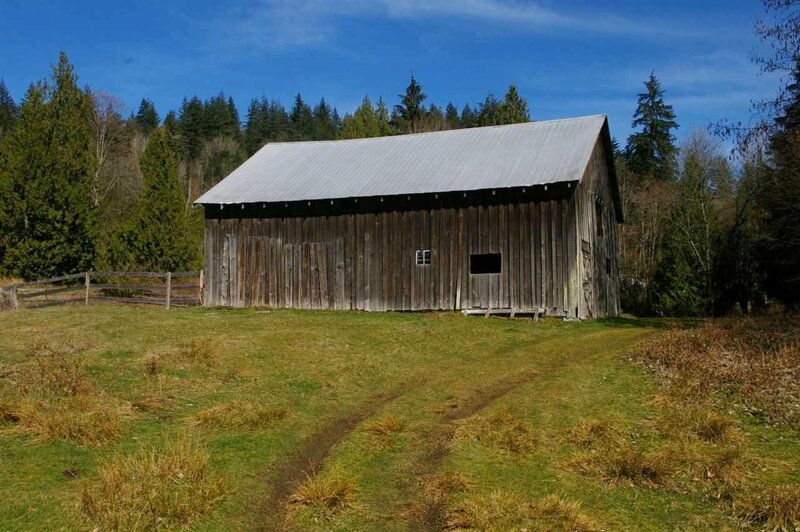 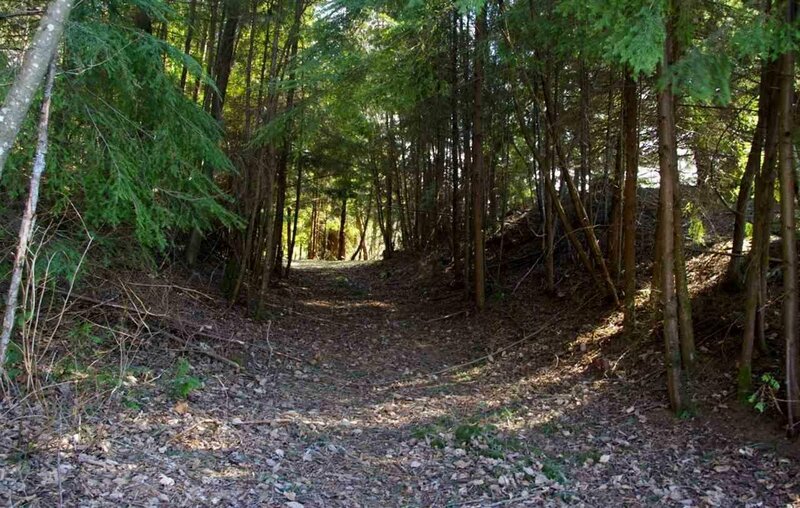 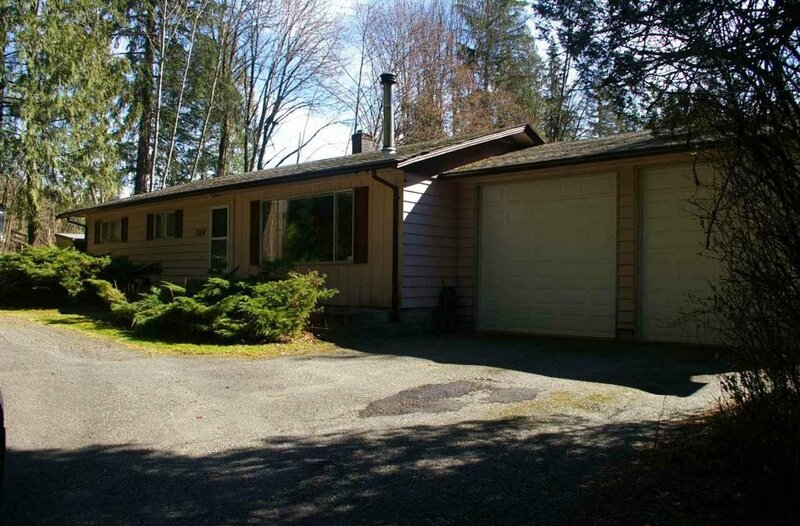 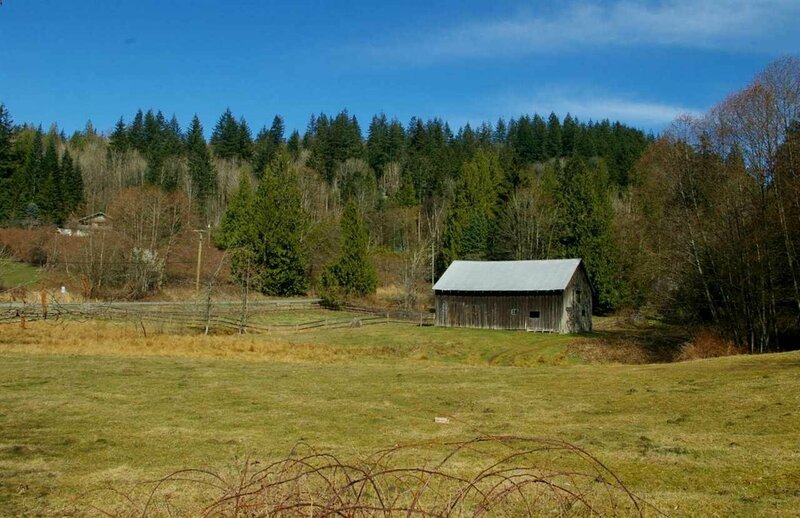 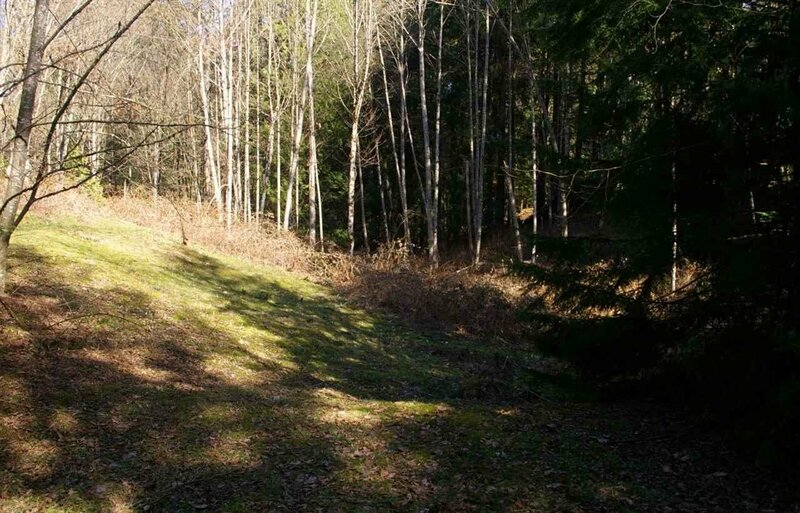 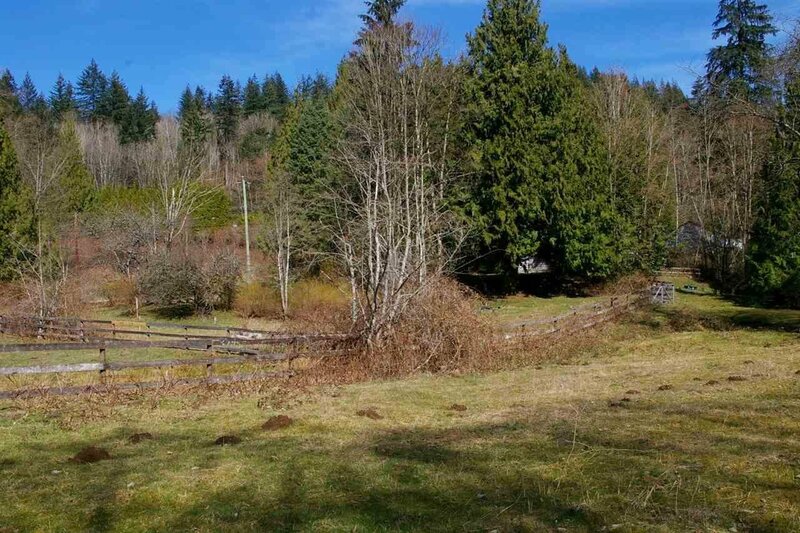 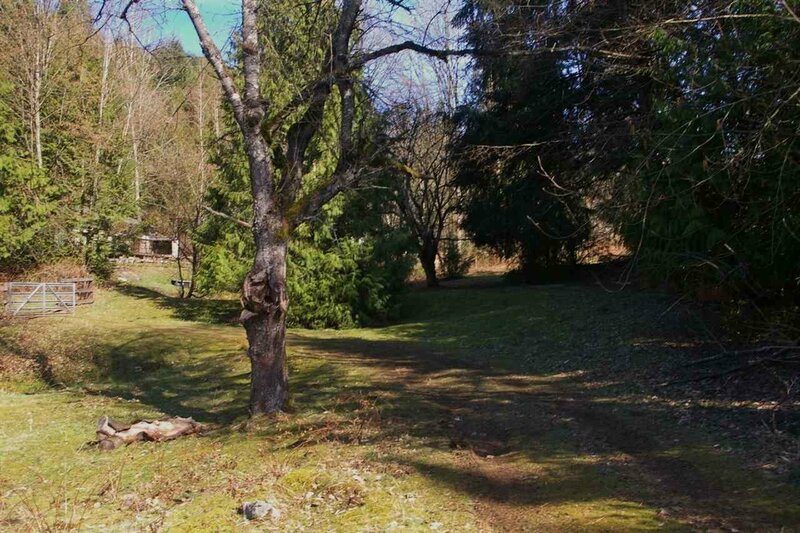 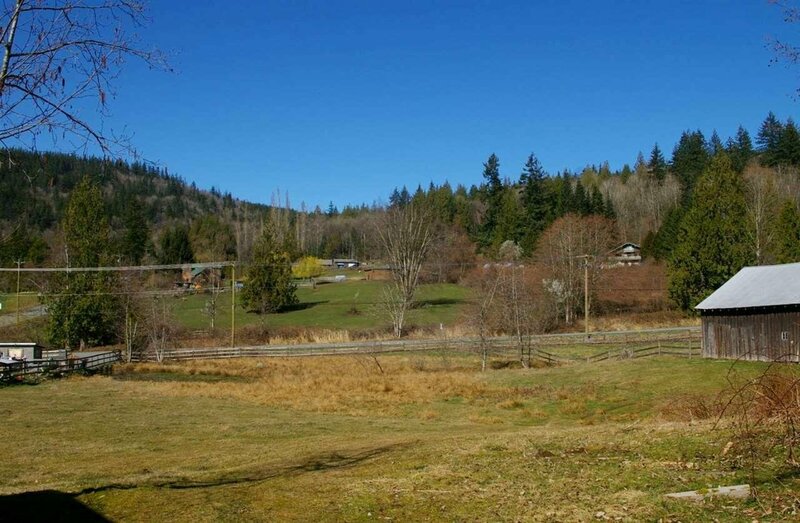 This is one of the nicest parcels of land on Sumas Mt. 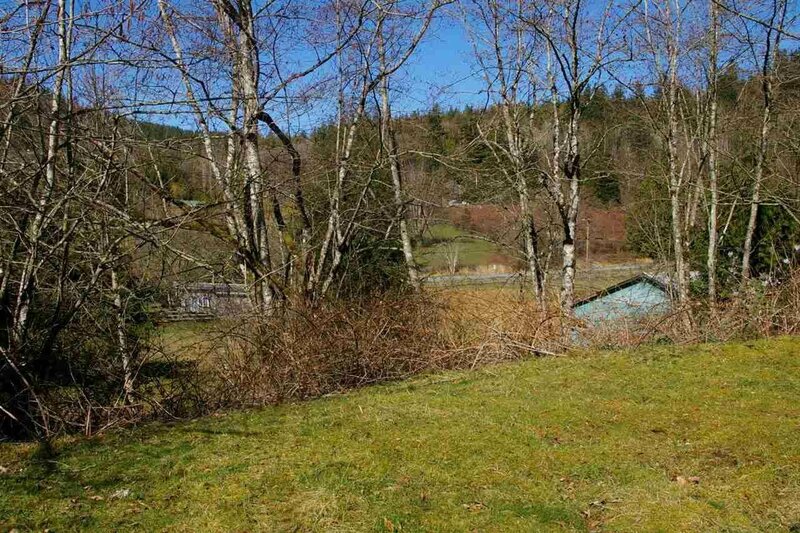 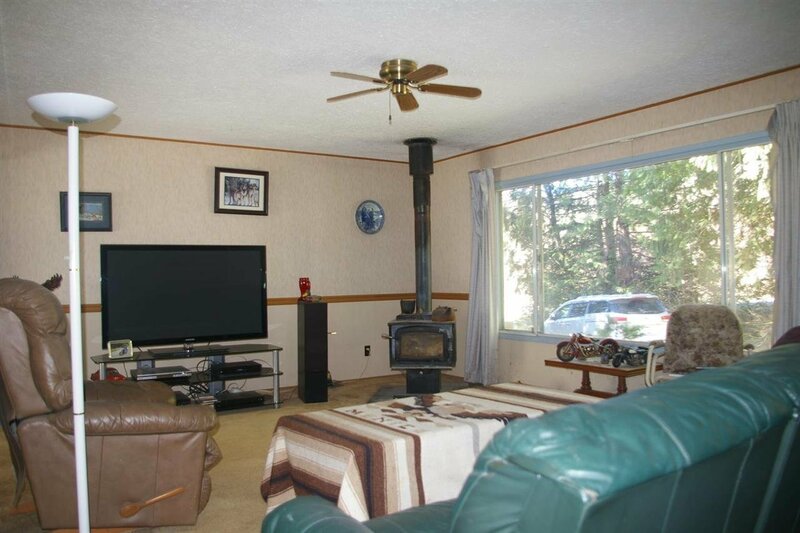 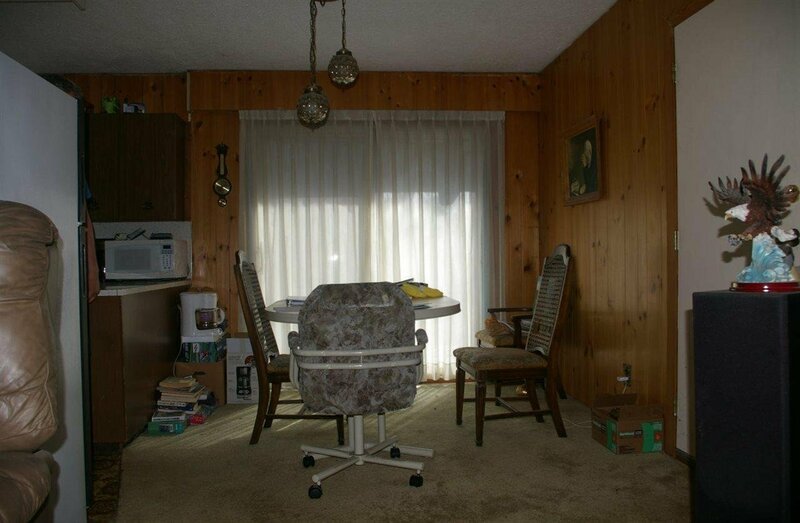 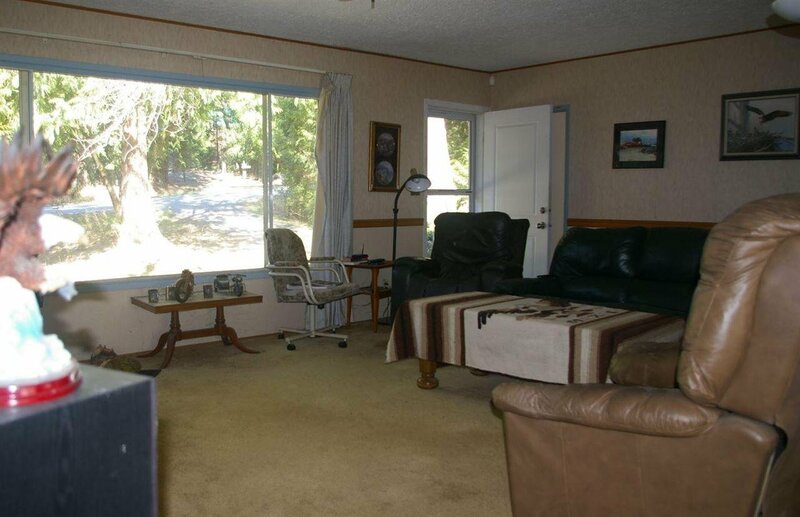 8.29 acres with two road frontages. 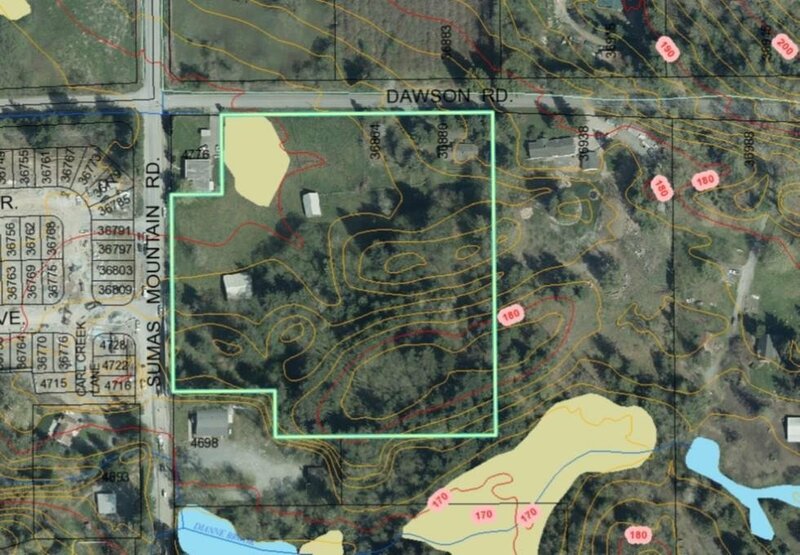 Across the road from two residential subdivisions but not being sold as development property. 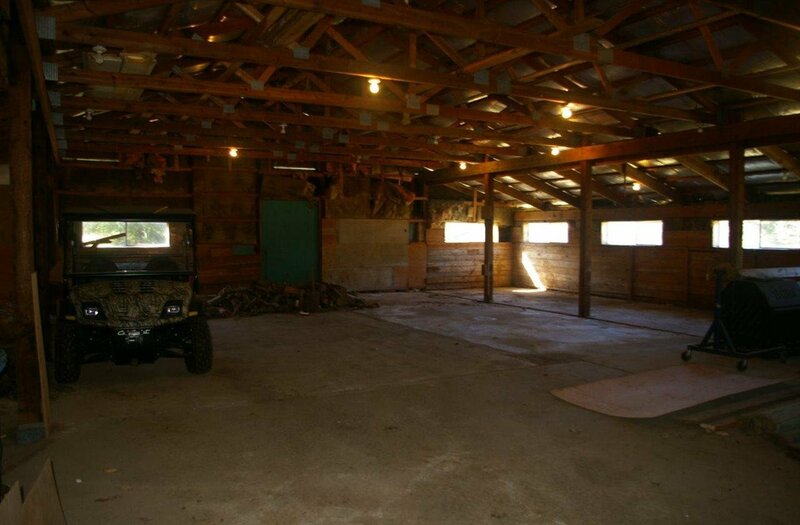 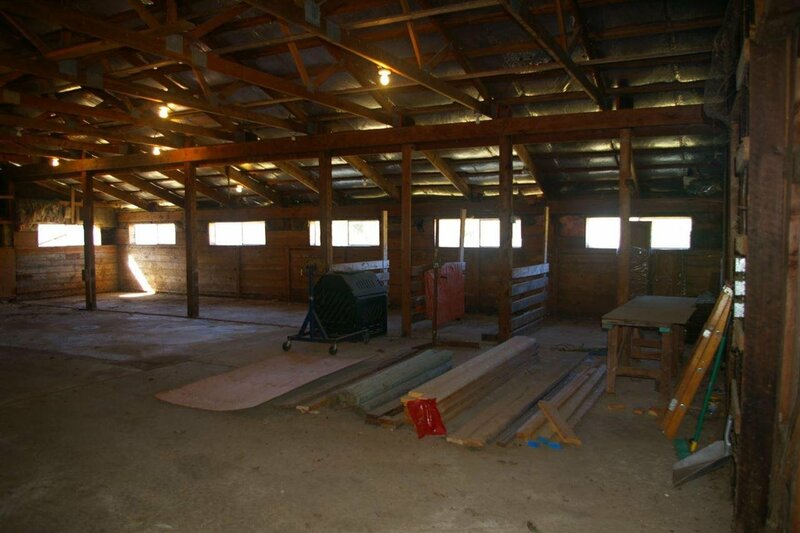 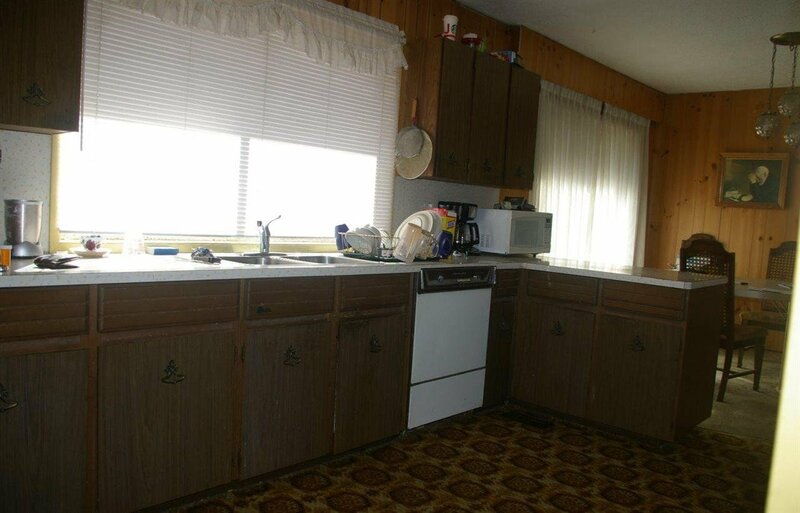 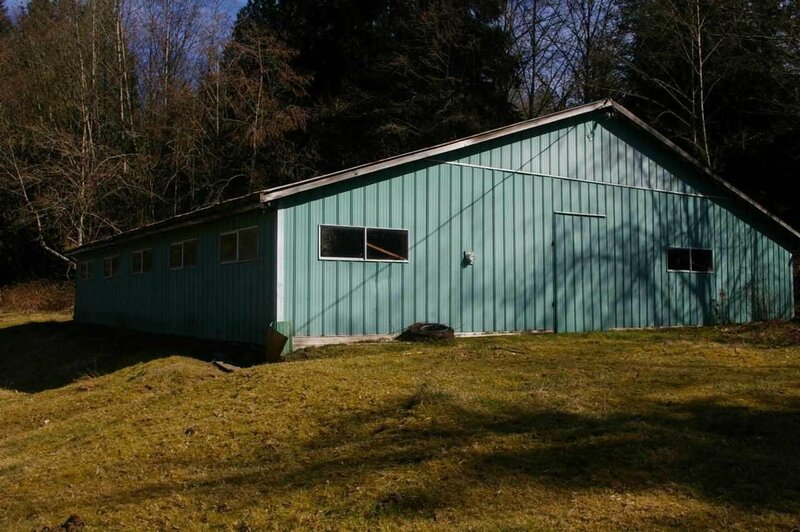 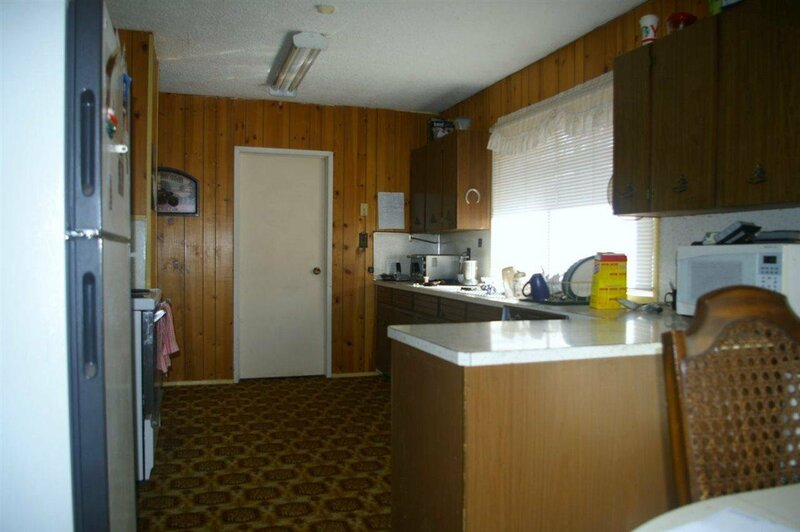 Solid older rancher with double garage 24x20 with 10 ft doors Two barns one very old 26x40 and the other newer 50x50. 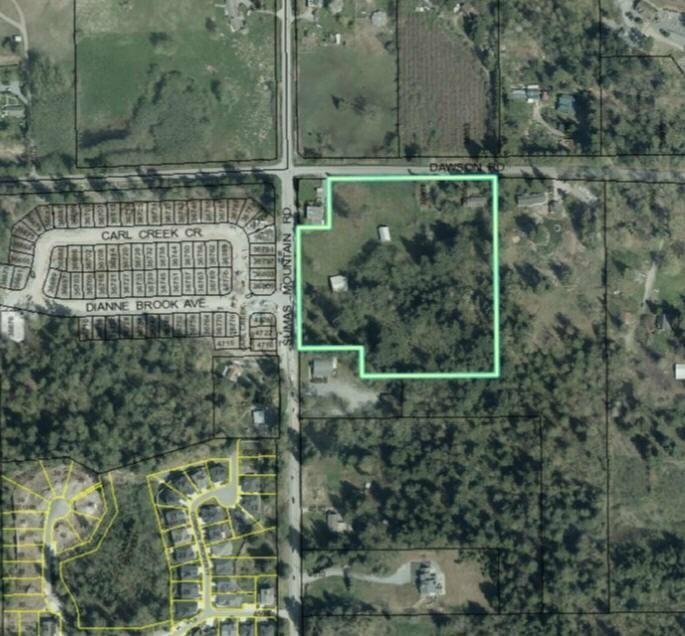 Almost a square shape to the land.